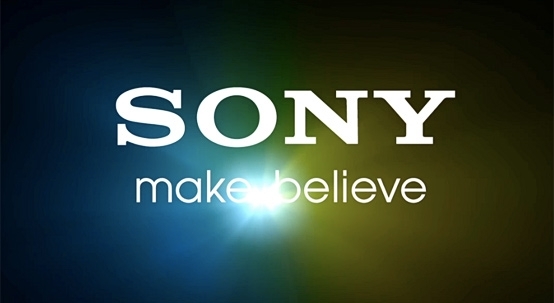 The highly-anticipated internet-based TV service from Sony is one which is making an impression already through an ambitious launch, though the Japanese company will also be making a larger impression on the bank accounts of subscribers than some might have imagined. The technology giant’s new service is set to offer viewers with around 100 channels, but to get them users could be paying cable prices of up to $80/month, according to the latest reports on the matter. Sony’s unnamed TV service is currently set to launch by the end of the year, so release and pricing confirmation will not be too far away, but at present appears to be . However, there is the widespread belief that $80 would be the maximum, and directed towards the most complete package (including all of their 22 Viacom channels) at prices the most complete of traditional pay-TV providers offer, with more average options designed to compete directly with cable and satellite in terms of both pricing and content. Other reports, though, have suggested that both Sony and market newcomers Dish Network will be looking to undercut cable rivals with a ‘basic’ OTT package with less expensive programming options for $30/month, offering a wide range for the companies to operate in if the rumours are true. Though there are still some negotiations remaining with other content providers, it appears Sony’s TV service is taking shape ahead of its impending release, but while they aim to offer a multi-platform experience (potentially including PlayStation console coverage) with traditional TV features, will their pricing structure be seen as a blurring of the lines between conventional and contemporary, or too much to attract any new customers?